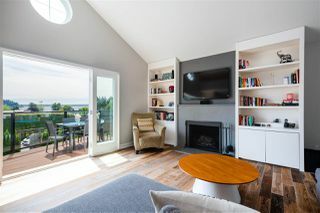 Ambleside beach bungalow! 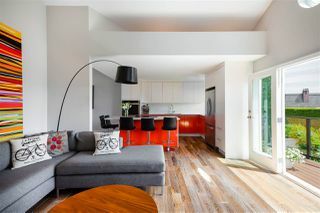 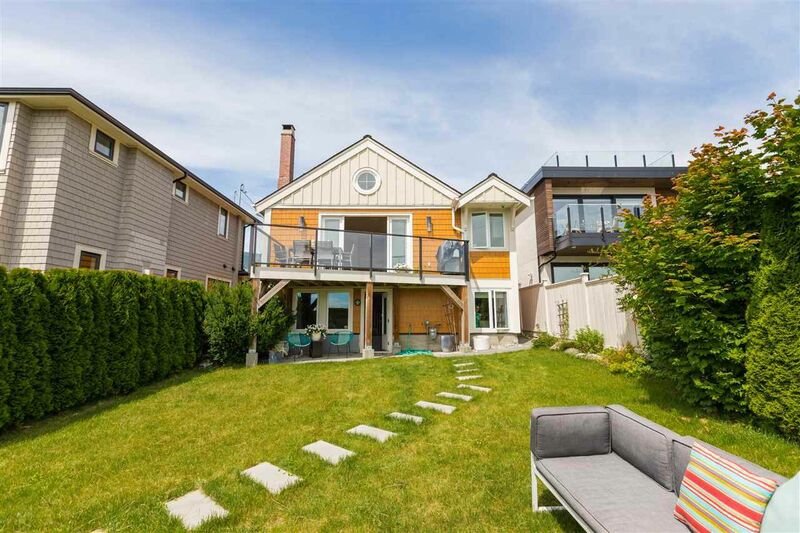 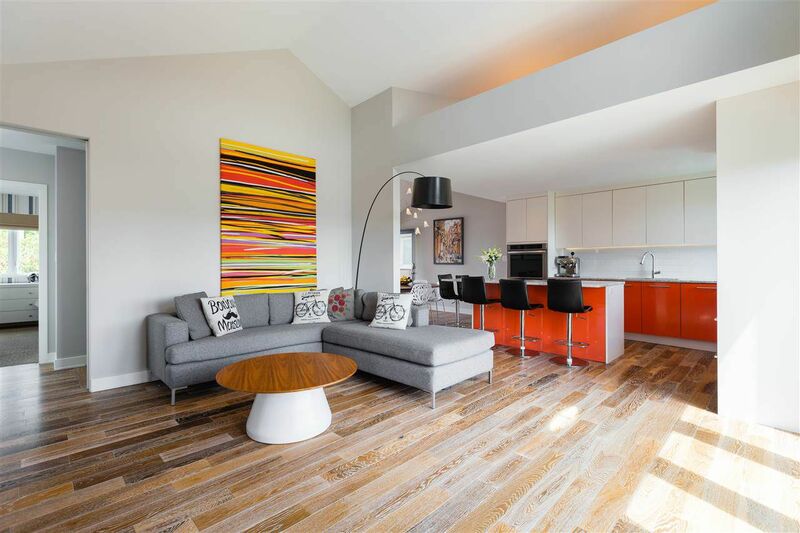 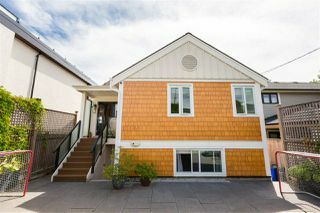 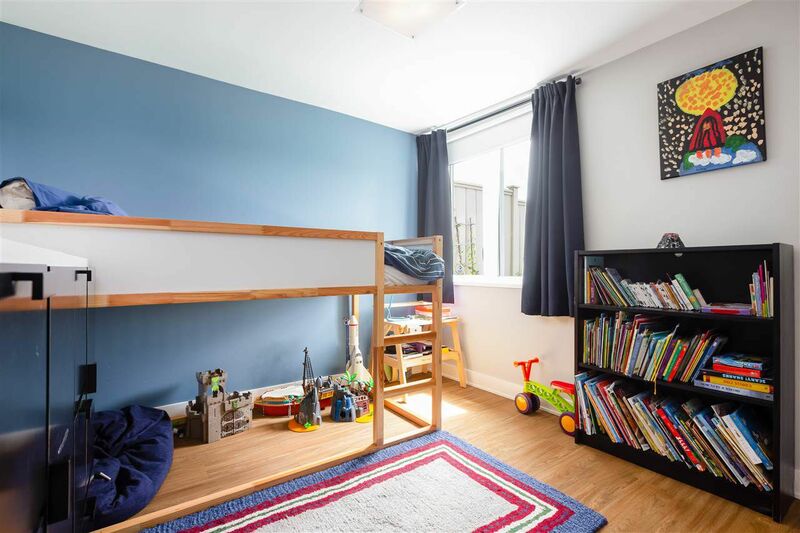 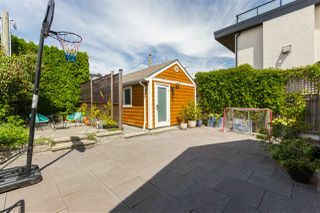 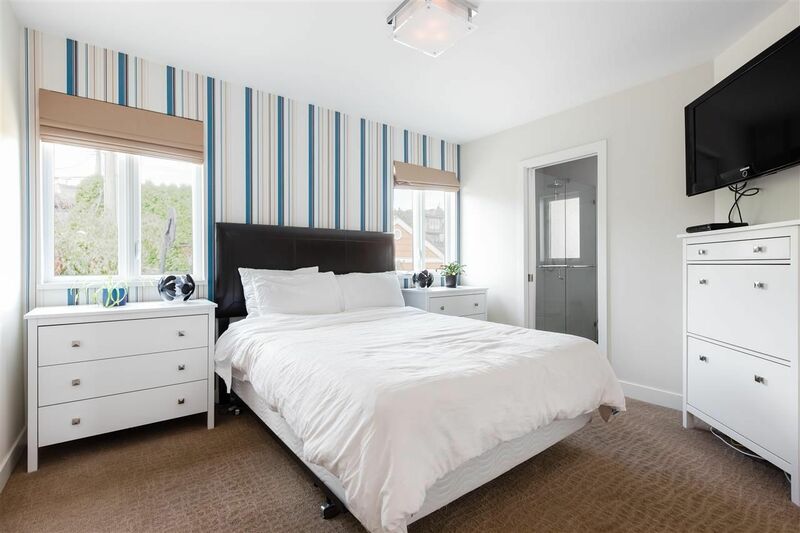 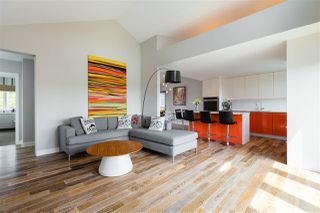 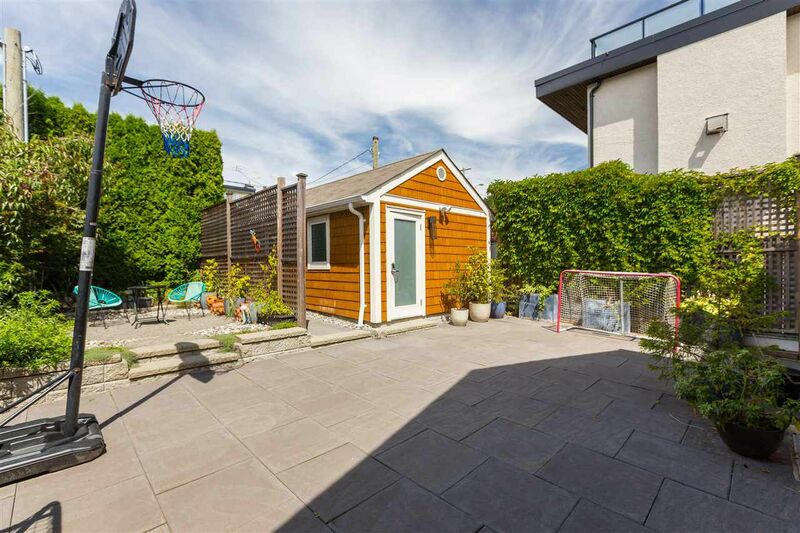 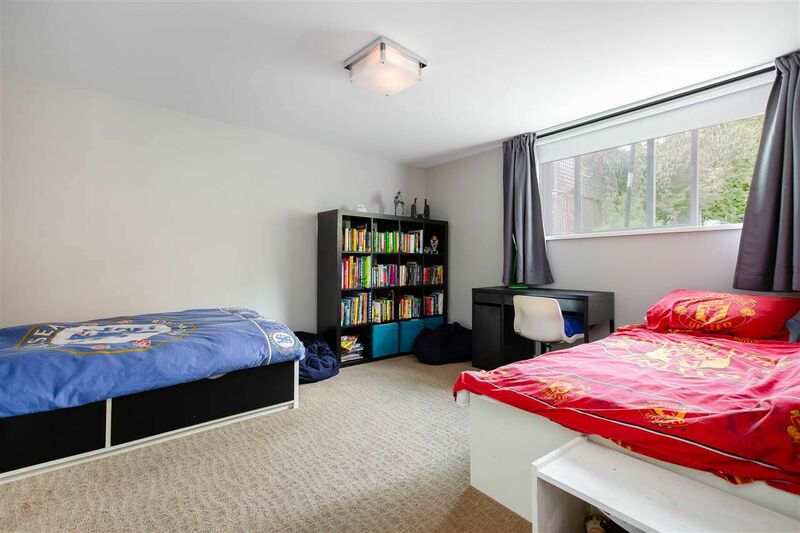 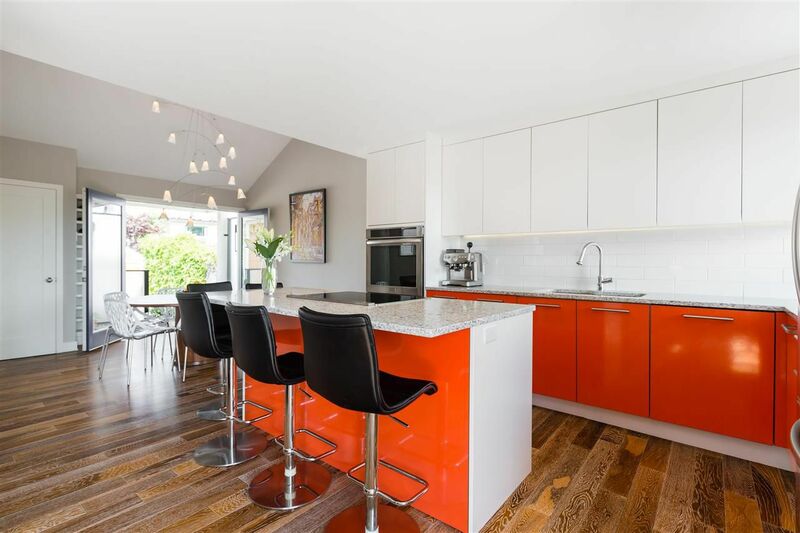 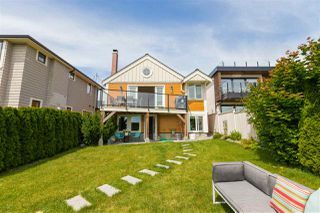 This amazing family home in a vibrant location is in the best neighbourhood. 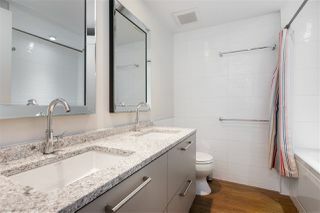 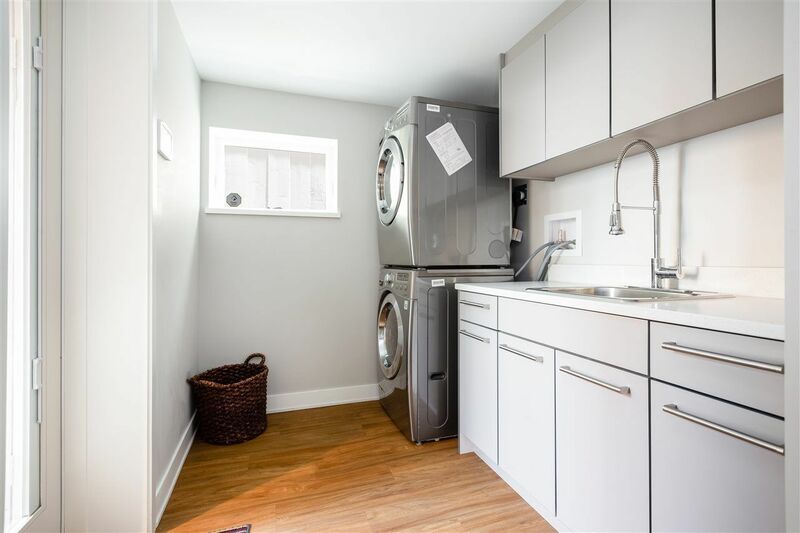 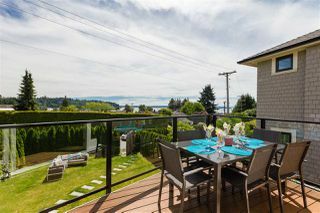 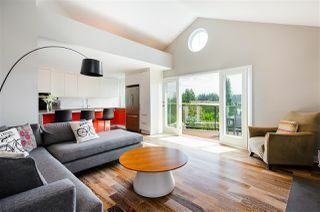 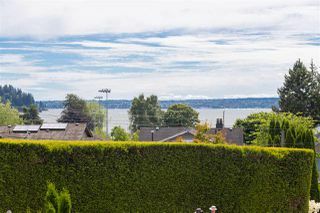 Two blocks to Ambleside beach, the seawall and the waterfront and easy walking distance to Ambleside village filled with shops, restaurants and art. 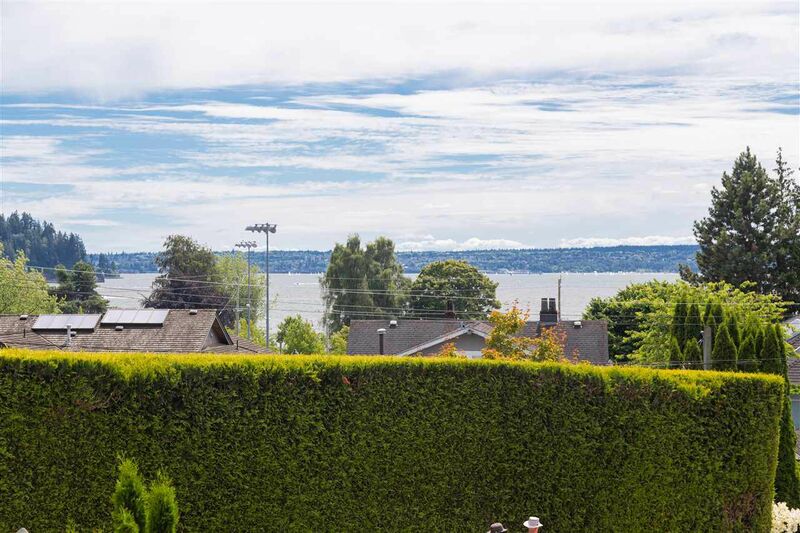 Enjoy the water views, in this 3 bedroom, 3 bathroom home, perfect for a growing family or someone that is looking to down-size. 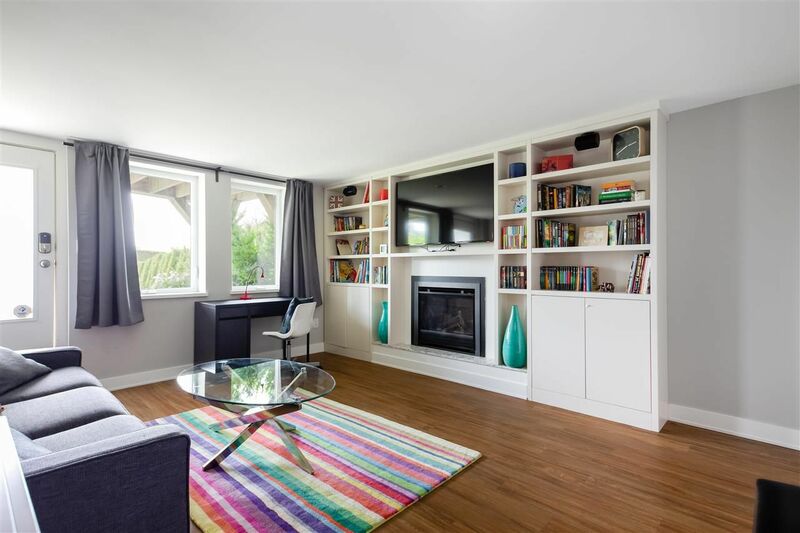 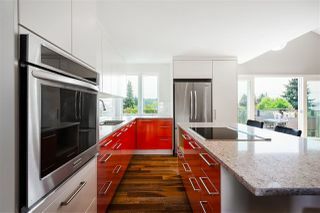 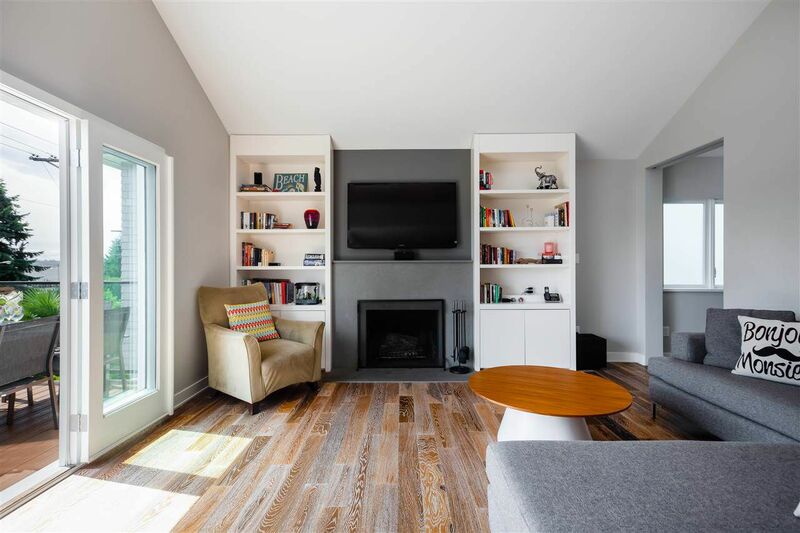 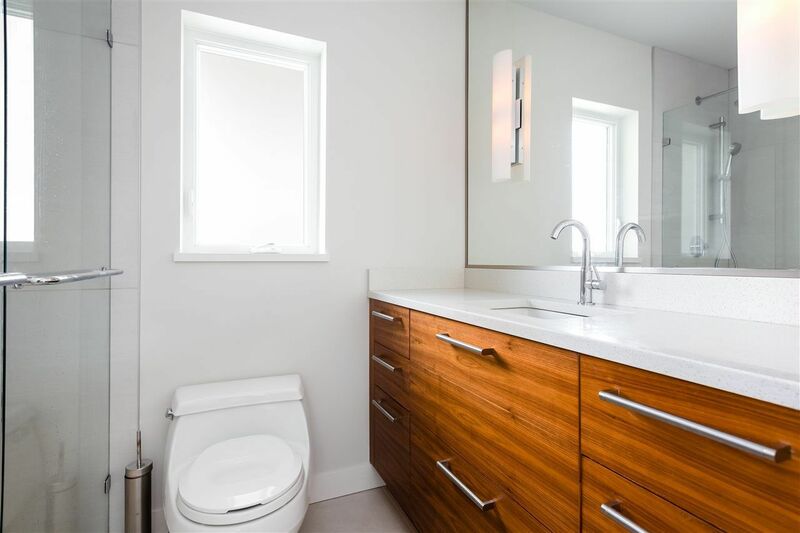 Completely re-built and renovated to perfection in 2013 with a functional, open-floor plan, connecting kitchen, dining-living with vaulted ceilings, a spacious Mbdrm with walk-in closet & 4-piece ensuite. 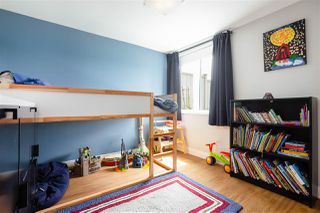 Lower floor perfect for kids or guests w/2 additonal bedrooms, 5-piece bath, recreation room & walk out to private grass fenced yard. Everyththing you imagine a beach house should be-live the perfect lifestyle.